Opheliar Chan spends most of her time trying to make application security more accessible, pragmatic, and FUD-free, both as Principal Consultant at Security Compass, and while moonlighting as co-lead of the OWASP Toronto Chapter. For over a decade, she has focused on application security, SDLC process consulting and implementations, program building, penetration testing/vulnerability assessments, and related. Prior to her career in consulting, she worked in security research, web application development, and technical writing. 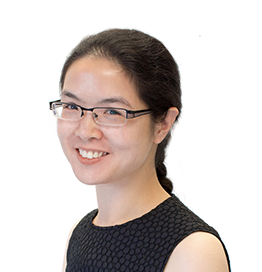 You can usually find her in-person at OWASP Toronto Meetups, or at opheliar.chan@owasp.org.